Today I would like to highlight the color yellow! And rightfully so with spring just around the corner! Need a push to get out there and show your most sunny self to the world? Wear something yellow! Yellow brings out our sunny natures, our best smiles and our best efforts. Wear it or place it around you when you need to exert your will power and charisma on the world! Yellow is the color of joy, so wear it to bring some fresh positivity to your day and those around you! This color inspires us to be happy regardless of the drama that might be going on around us. Think first day of spring or summer, the feeling of freshness and renewal that we tend to feel. This is what yellow projects. Yellow also promotes clarity in your thinking, helping you to make good decisions the first time around. It tells us to be personally courageous and to look to our inner guidance to lead us forth in life. Inspire some warmth, joy and laughter in your days by getting into the color yellow. Tuning in to just a bit (or a lot) of yellow will inspire you to shine and put your brightest self forward! 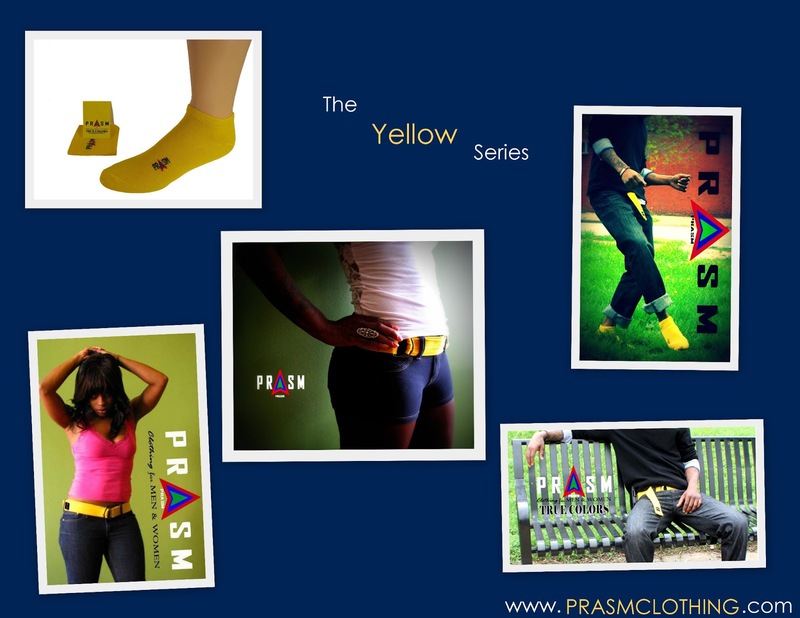 Looking for the PRASM collection? 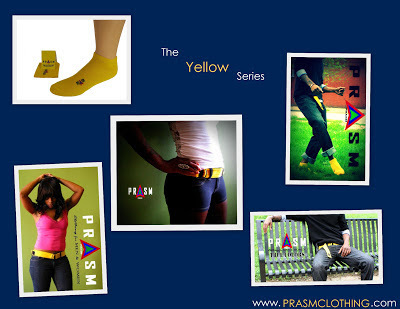 Visit our online store to browse our full collection at www.PRASMCLOTHING.com.